Solbiate Olona (VA), 26th July 2016. 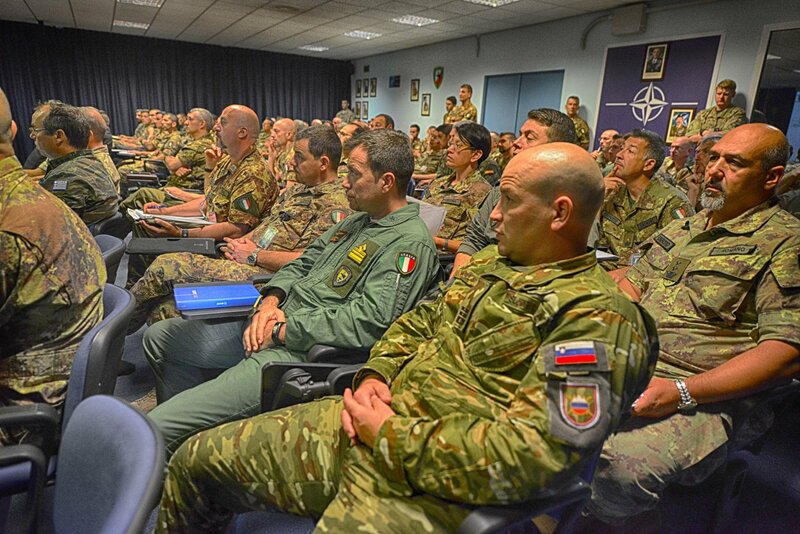 Last days for the six weeks exercise, which involved the Staff of the NATO Rapid Deployable Corps - Italy (NRDC-ITA) based in Solbiate Olona (VA), and over 100 Staff Officers coming from the subordinate Units. 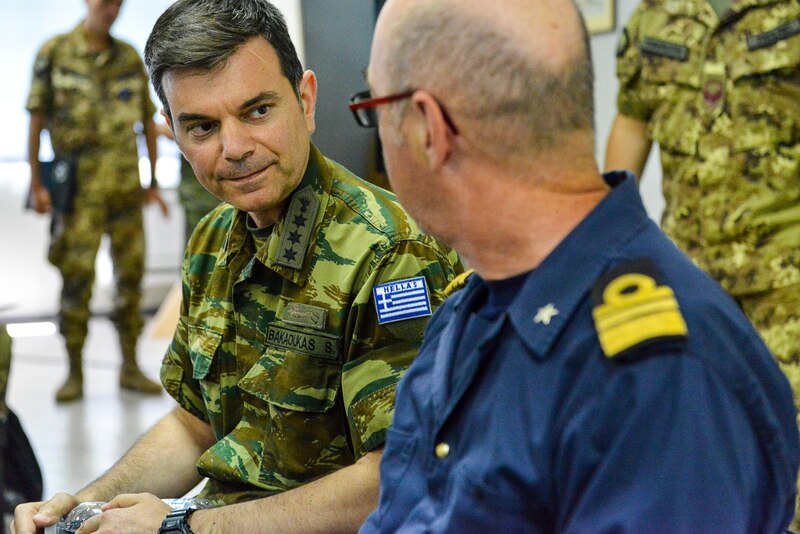 The exercise "Summer Tempest" has given the chance to refine the operational planning procedures for the future commitments of the headquarters. NRDC-ITA will soon assume the role and responsibilities of NATO Land Component Command (LCC). The Land Component Command is part of the complex structure of the NATO Response Force (NRF), a multinational force of high readiness, technologically advanced, composed by Army, Air Force, Navy and Special Forces components, which the Alliance can deploy with extreme rapidity wherever needed. 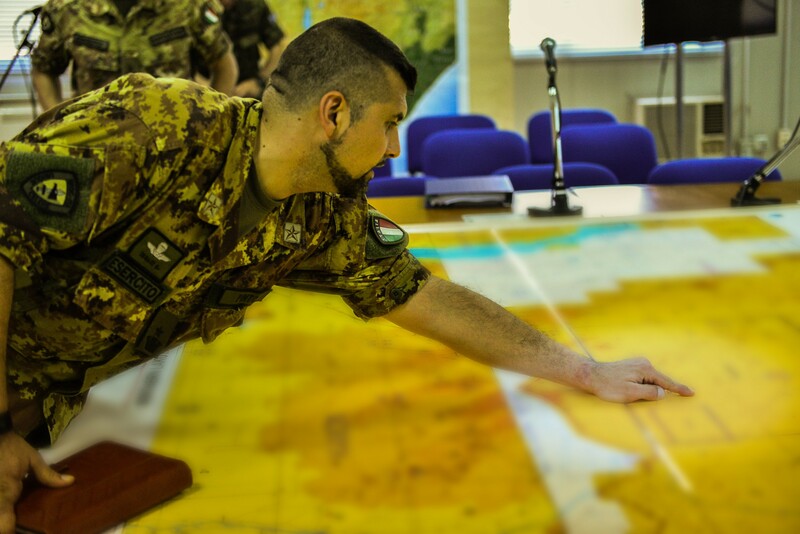 During "Summer Tempest", NRDC-ITA Staff has also contributed to the development of the Italian Army's doctrine, developing a series of video-tutorials of the war-gaming phase, which is a part of the planning process that allows testing effects of a strategy in relation to the possible outcomes.